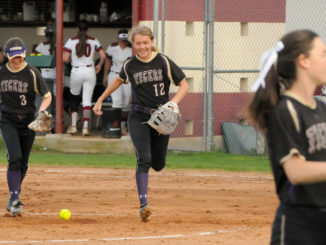 While Hahnville has spent much of its season playing on the road, the Tigers’ 17-5-1 record through 23 games indicates the Tigers’ brand of softball travels well.With just six total home games entering the week, three of those in March, Hahnville now has a chance to build upon what is already a strong resume with their final eight non-tournament home games at home. 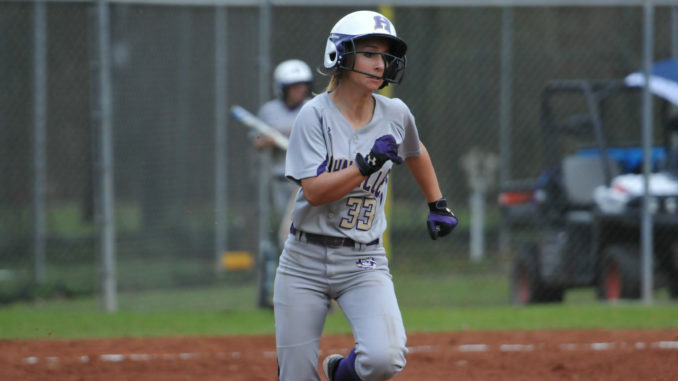 Hahnville will face a pair of stern tests this weekend when it battles with Dominican and Riverside Academy at the annual Riverside softball tournament. Hahnville faces De La Salle Friday at 5:30 p.m., Dominican at 1 p.m. Saturday and will square off with host Riverside later that day. Last weekend also brought tournament fare for the Tigers, who competed in the North-South Invitational tournament in Zachary. 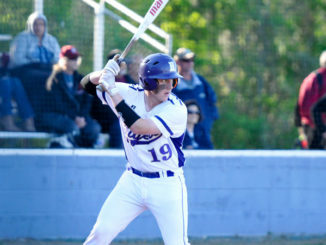 Hahnville scored three sixth inning runs to seize control in an eventual 6-3 victory over West Ouachita at the North-South Invitational Friday. Bayleigh Baudouin went 2-for-4 with an RBI and a run scored. Kamryn Keller was 2-for-3 with an RBI and a run scored. Jourdyn Hogan drove in two runs. Karly Taranto earned the win on the mound, going the complete game and allowing three runs (one earned) on six hits and a walk. She struck out five batters. 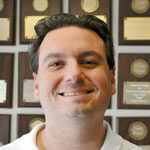 Nugent said the sixth inning push was a true team effort. The Tigers fell behind early against defending Class 5A champion Alexandria later that day, which took an eventual 8-0 victory on Friday. Alexandria led 3-0 before a four-run sixth inning broke the game open. Alexandria’s Taryn Antoine went 3-for-4 with a double, a run and an RBI to lead her team offensively. Taranto took the loss for Hahnville. 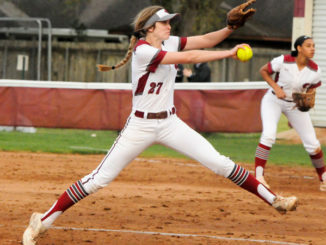 She went six innings, allowing seven runs (six earned) on nine hits and three walks. Nugent said that game came down to not taking advantage of some early chances. Hahnville nearly struck back the next day against another top-tier foe, Ruston, which is ranked third in Class 5A. Hahnville led 2-0 before the game was rained out.